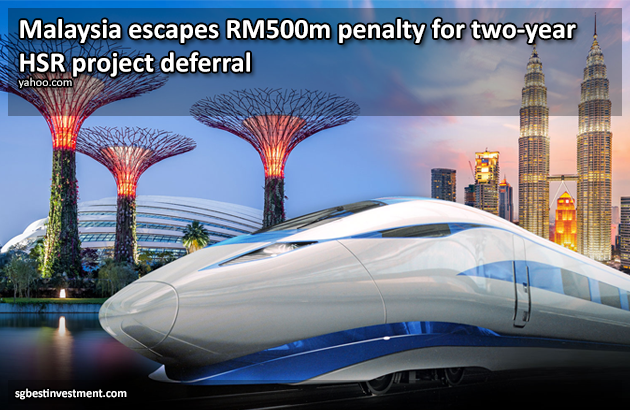 Malaysia — The Kuala Lumpur-Singapore High Speed Rail (HSR) project has been deferred for two years without a penalty imposed on either Malaysia or Singapore, The Edge reported. The financial weekly reported that the deferral would last until May 31, 2020 “in a spirit of good neighbourliness”. SINGAPORE: Continuing an upward trend in the property market, private home prices in Singapore rose 3.1 per cent in the first quarter of 2018, according to flash estimates released on Monday (Apr 2) by the Urban Redevelopment Authority (URA).